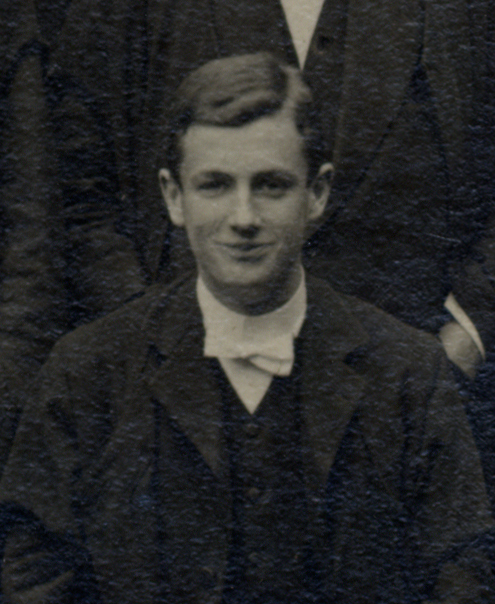 Randle William Gascoyne-Cecil was born on the 28th November 1889 to a high-profile family. His father, Rupert William Gascoyne­-Cecil, was the Bishop of Exeter. Rupert was admired for his loving personality, but earned himself a reputation for eccentricity. On one occasion, he surprised a guest by throwing powdered copper sulphate on the fire to turn the flames green! His mother was Lady Florence Mary Bootle-Wilbraham, daughter of Edward, 1st Earl of Lathom. She was nicknamed “Fluffy”. 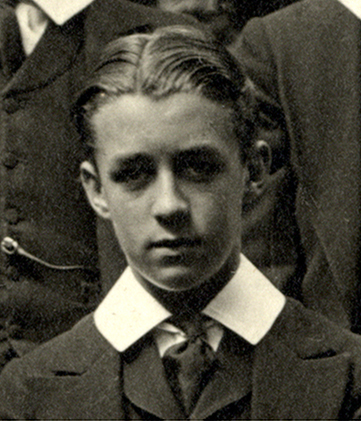 Randle’s grandfather was Prime Minister Robert Gascoyne-Cecil. Randle arrived up Ashburnham in January 1903. He was followed by his three younger brothers Victor Alexander, John Arthur and Rupert Edward Gascoyne-Cecil. There were also three sisters: Eve Alice and Mary Edith, who were twins, and Anne. Randle’s career at the school was interrupted by a significant absence due to illness in 1904, and he was unable to return until February 1905. He left the school in the December of that year. 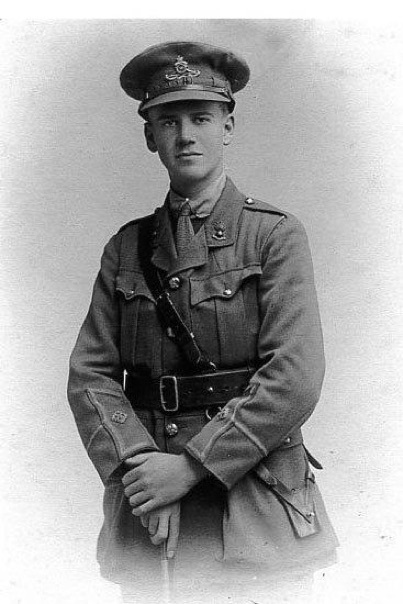 In 1908, he matriculated at University College, Oxford, where he was involved with the Officer Training Corps, with the Cavalry Squadron. But he was sent down from the university for throwing rocks through the windows of Balliol College. After that, Randle worked successively as a secretary, a journalist, and an actor. He appeared in plays at the Gaiety Theatre, London in 1914, and toured America with the actor George Gossmith. In June 1914, he married Dorothy Janaway, but the marriage was short-lived. He divorced her in July 1915. Meanwhile he had emigrated to Vancouver, where he worked as a car repair assistant for the Canadian Pacific Railway. He enlisted in the Rocky Mountain Rangers, and returned to the UK with the second Canadian contingent in February 1915. 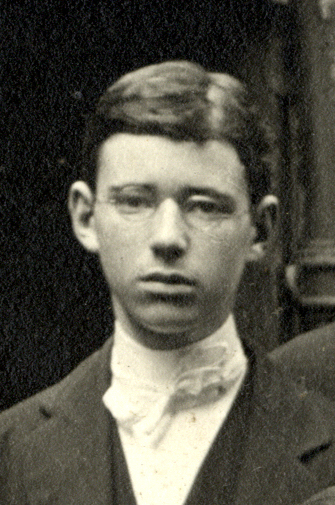 On the 11th July 1915, Randle’s youngest brother, Rupert was killed in action near Ypres. Randle himself was eventually sent out to the western front with the Scottish Canadians in April 1915. He became a 2nd Lieutenant with the Warwickshire Royal Horse Artillery on the 13th June, and he returned to England upon obtaining his commission. 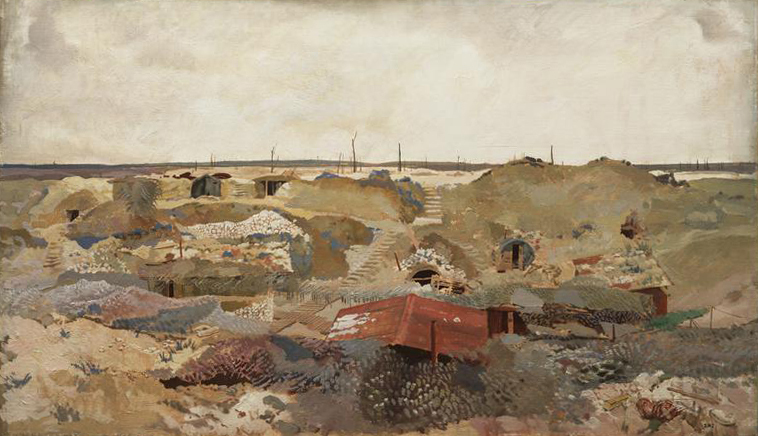 He went out again to the western front in February 1916. He sustained injuries on two occasions while he was there, in July and September. At some point during 1916, Randle re-married. His second wife was Elizabeth Claire Turner, the daughter of George Turner of Birmingham. He was promoted to Lieutenant in July 1917, and attached to a Trench Mortar Battery. During the same month, he was injured a third time. 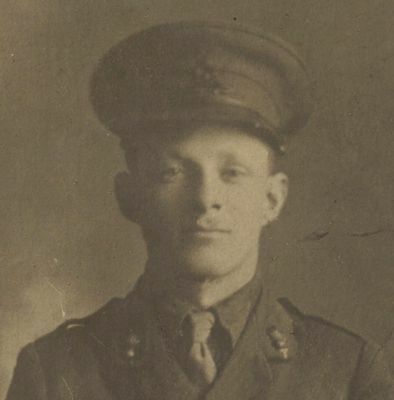 Randle was killed in action at Masnières on the 1st December 1917. 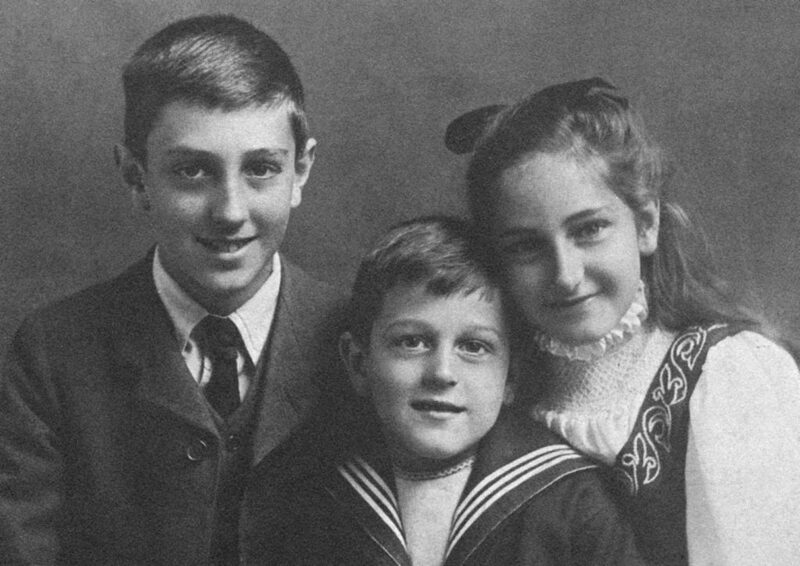 Seven months later, his widow Elizabeth gave birth to their daughter, on 29th July 1918. She was called Anne Mary. His ambition was to train as a doctor, but he was also determined to play his part in the war. 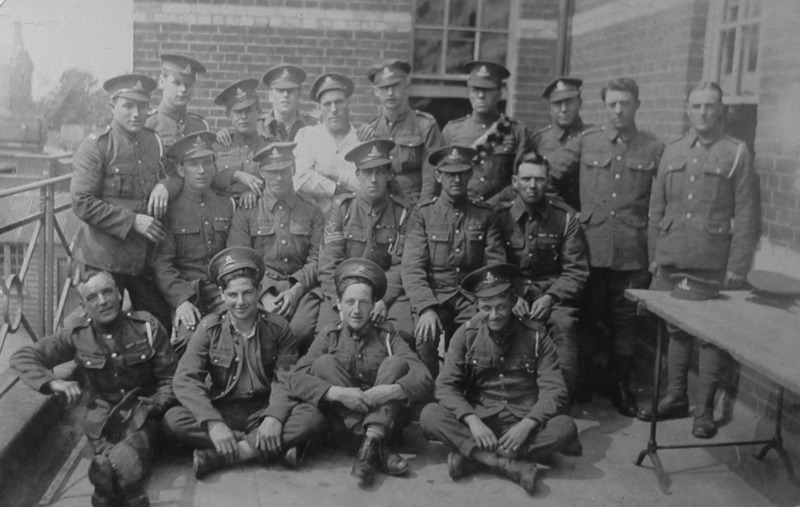 Initially, as a medical student, he was refused a commission, but he managed to obtain a post as a 2nd Lieutenant in the Royal Garrison Artillery Special Reserve. He went out to the Western Front in September 1916. Whilst on leave from the front he visited the school to give a lecture to pupils in the Officer Training Corps within the school. He was killed in action at Frezenberg, Flanders when he and a fellow officer and signaller were caught in the German barrage. ‘Nobody could help loving Jack, even people who saw him only occasionally. It took a very short time to size him up as the most perfect little gentleman in his unvarying cheerfulness, his thought for others and contempt of danger when occasion demanded it, and the wonderful way in which he lived up to a wonderfully high ideal of thought and word and deed.